Think of a foam encapsulated home in these terms… shrink yourself to about the size of a cold one and jump into an Igloo cooler. No ice, just some moisture and a lid that seals really well. Does the air feel humid and stale? Blower door tests on some of these ‘beyond well insulated’ homes reveal as little as .01 air changes per hour under normal wind loads. In mild weather, we see buildings go for many hours and sometimes days without a sensible call from the thermostat. We didn’t realize HOW OFTEN infiltration was causing the thermostat to change one degree and bring on the heating or cooling system. Tests tell us that for the first time in home building history, foam encapsulation along with proper caulking and sealing, causes infiltration to be a non-issue. When spraying the product 4” to 6” thick, foam does such a good job of retarding the transfer of sensible heat we have no call and consequently no runtime. With no runtime we have no control of the humidity issues that are developing inside the building. Humidity in a home is mostly a function of cooking, breathing and showering. Also, the mechanical introduction of fresh air is now a requirement (ASHRAE 62.2). Contractors are working hard to comply with this code. Sometimes, in humid outdoor conditions, moist fresh air is introduced into our Igloo cooler. When this fresh air is latent with moisture we have a large source of humidity coming into the building, but still no sensible call and no runtime in mild weather. 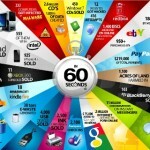 The real issue is not so little runtime. 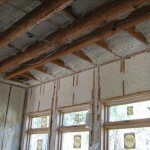 Homeowners are installing the foam encapsulation system so they can eliminate runtime. The real issue is no humidity control. The standard system must run sensible equipment in order to remove latent heat. Generally, residential HVAC systems are designed to use about 70% of capacity to change the sensible temperature and about 30% of capacity to dehumidify. For years with “standard insulation and normal infiltration” this latent to sensible equipment ratio allowed enough latent control, during sensible runtime to moderate latent heat (remove some humidity). With the outstanding insulating and infiltration characteristics of foam encapsulation, the unintended consequence is that this sensible to latent ratio is no longer adequate. During the abbreviated run time we do not remove enough moisture. Some ideas offer a bandaid or a solution for one problem that creates a bigger problem. Example: the bad idea of allowing a “thermidistat” to lower the sensible setpoint temperature when a de-humidity call occurs, does not control humidity. This slows the blower and does change the sensible to latent ratio, but it also causes the space temperature to be lowered to an objectionable temperature. Once the sensible setpoint is lowered, relative humidity can actually go up before the lower sensible setpoint is satisfied; bad idea. Also, this idea does not work well with zoning. Another bad idea is to control exhaust in bathrooms and kitchens using humidity sensing controls. Exhaust fans put a negative pressure on the building and should be used to exhaust odors or kitchen smoke only for as long as necessary. Outside humidity may be much greater so with a negative pressure drawing in outside air, we are bringing in more humid air thus exacerbating the problem. SO WHAT ARE THE BEST SOLUTIONS FOR UNCONTROLLED HUMIDITY ISSUES IN MILD WEATHER? With foam encapsulated buildings, HVAC contractors can expect load calculations as high as 1000 square feet per ton, but the same building requires no less than .65 cfm of air movement per square foot of floor space in order to deliver the sensible cooling throughout the building. Here are five actions that work together to control sensible and latent heat in the most direct way. Together, these action items will furnish year round comfort and offer the most operational savings available in the market place today. Contractors can spend more money, but no other action items can more directly affect the sensible and latent comfort in residential applications. 1. Foam encapsulated buildings require the use of a load calculation to determine the equipment size. 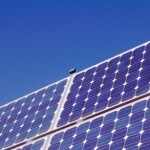 Choose a two stage condensing unit and size the condensing unit based on the total sensible load. Now, size the blower and the coil based on the largest air flow match available for the chosen condensing unit from AHRI. We are recommending as much blower cfm as possible with no regard for latent removal. We suggest using this system as a sensible system only. SEERs will be much higher since the system is only working to maintain a relatively warm apparatus temperature, say 50 to 55⁰F. When no capacity and no power are used to change water vapor into liquid, 100% sensible cooling can occur. 2. Choose a dehumidifier based on the required grains of moisture needed to be removed. Here is a hint: get the small one. Unless you have some unique application, a dehumidifier removing 70 pints per day is large enough to dehumidify about 3000 square feet. During the cooling season dehumidified conditions can allow the occupants to be comfortable at a much warmer sensible set point temperature, as much as 6 degrees higher than normal. Most residential dehumidifiers must expel heat into the space; the heat of latent fusion (heat produced when water vapor changes to liquid water) and the heat of compression (when using a compressor). A machine removing 70 pints per day adds about 200 CFM of 100 degree air to the sensible load, but only when it’s operating. 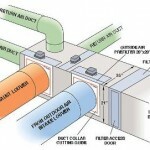 Furnish the dehumidifier with a separate return air duct from a central location in the home. 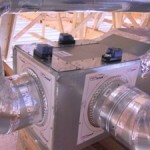 Attach the supply side of the dehumidifier to the supply plenum. Include a backdraft damper that does not allow air to recirculate through the dehumidifier when only the sensible equipment is running. Install an electronic dehumidistat that operates the dehumidifier independently from the sensible machine. 3. Use zoning to maintain sensible comfort in each zone. Choose zones based on daytime usage (family room, kitchen) or night usage (bedrooms), temperature difference (master bedroom might be cooler, storage rooms might be warmer). Also, group rooms that might lose and gain heat at about the same rate. When less than all zones are open, the bypassed air may cause the entering air temperature to be lowered below dew point as it passes through the cooling coil, especially in mild weather when only 1 or 2 zones are calling. This will support some humidity control. Zoning will allow the client to maintain comfort in small areas of the home while running equipment on low speed even in extreme weather. 4. Use EconoPLENUM™ for economizer control during times when outside air is suitable (below the outdoor air setpoint). 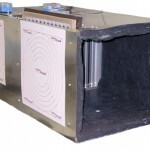 EconoPLENUM™ is a return air plenum that operates as an economizer so that “suitable” outdoor air can be used for cooling without energizing the condensing unit. 100% Pre-filtered outside air is used to automatically replace mechanical cooling run time in the economizer mode. 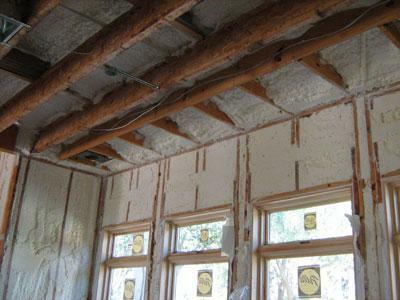 This saves money especially in conjunction with foam encapsulated homes since foam encapsulation can can trap heat during cool weather just like it holds heat out in warm weather. Semilar to the old whole house attic fan, EconoPLENUM™ also can be used to ventilate the building using the equipment blower. The system includes an exhaust damper that allows the building to operate under a slightly positive pressure. 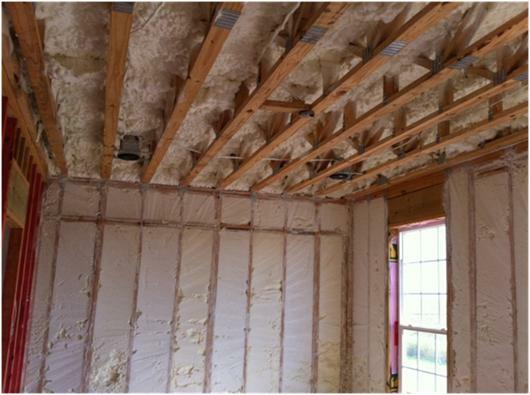 This saves money especially in conjunction with foam encapsulated homes since foam encapsulation can trap heat in during cool weather just like it holds heat out in warm weather. 5. 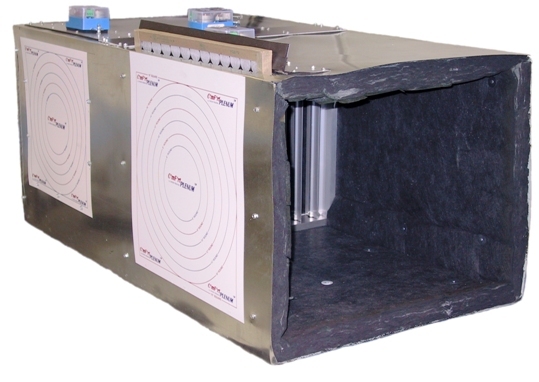 Using an ERV (Energy Recovery Ventilator), furnish the correct amount of fresh air during runtime and also during the lack of runtime. This ERV will provide between 50 and 80 CFM of tempered fresh air through a small and separate duct system. When we introduce the correct amount of tempered fresh air to the building, the HVAC load is only changed minutely and the equipment does not operate more than it should to provide clean de-humidified air. If the thermostat calls for sensible cooling in any particular zone, the system will quickly and comfortably deal with the slight increase in temperature furnishing the right amount of air to the right location and the right temperature of air to reclaim the sensible setpoint. There are no issues with high humidity because that has been controlled independent of the sensible equipment with less operating expense. 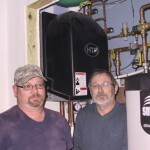 The HVAC contractor provides a wonderful environment to live in and the utility bills are really low. Isn’t that what our clients want? When the job is completed, it is obvious that this homeowner has reclaimed a huge amount of storage in the encapsulated attic that is a big bonus. 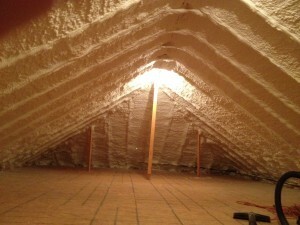 In hot weather, the attic temperature can be expected to be no more than between 5 and 10 degrees above the conditioned space temperature. That makes a Service Tech smile. We do business with Comfort Products because if we have questions, they answer their phone. – Rick Ennis, Robert Madden Ind.